Schoolhouse Rock! (Special 30th Anniversary Edition) Only $8.64! You are here: Home / Great Deals / Amazon Deals / Schoolhouse Rock! (Special 30th Anniversary Edition) Only $8.64! 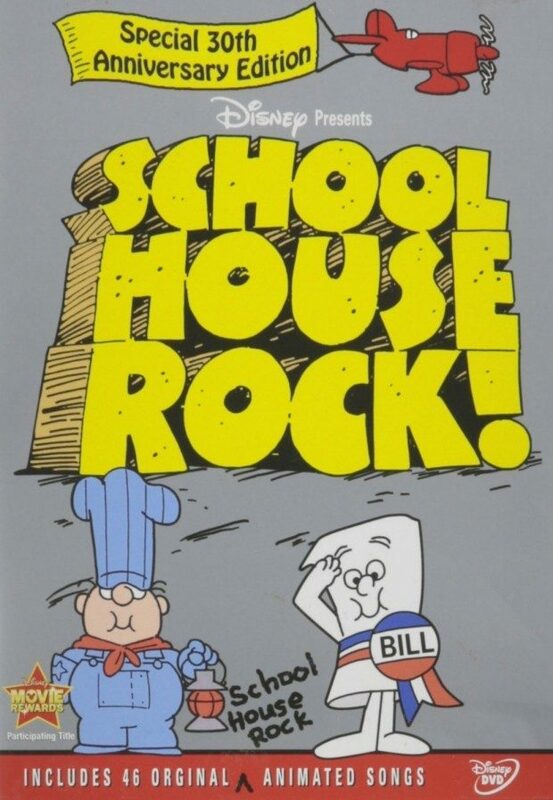 Head over to Amazon and get the Schoolhouse Rock! (Special 30th Anniversary Edition) Only $8.64! Prime members and orders of $35+, ship FREE! Now every day can feel like Saturday morning as you sing along with “I’m Just A Bill,” “Three Is A Magic Number,” “Interjections!” and the rest of your favorite tunes. Featuring an additional catchy animated song by the original series’ creators, the 30th Anniversary Edition DVD rocks your house!